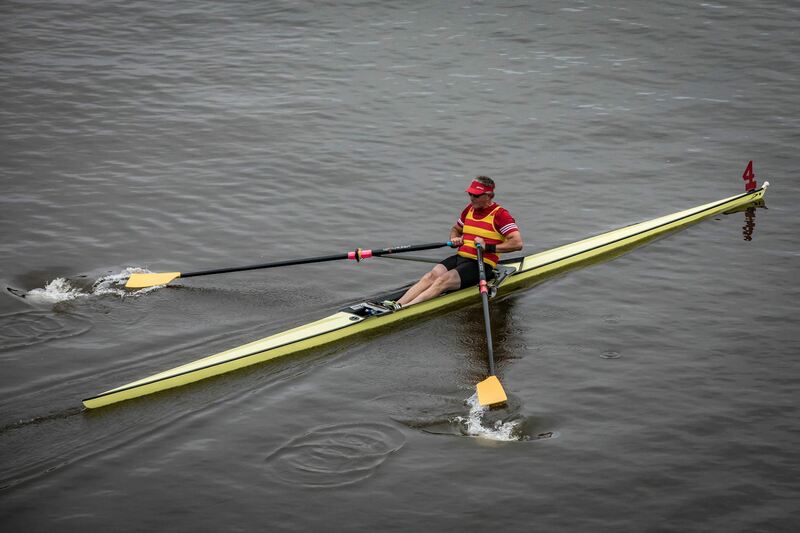 Events: Singles; Men, Women & Mixed doubles; Quad scull; Four; Open Eight; New Masters Quad Scull 27+. Age groups: 27-39; 40-49; 50-59; 60-69; 70+. Every effort will be made to ensure all who wish to compete in an eight, but can’t form a crew on their own, will be accommodated by forming crews on the day.